We wish you the merriest Christmas and the happiest New Year. 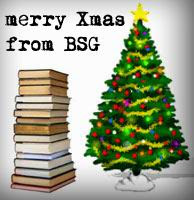 We hope that you found your desired socks and your desired books under the Christmas tree this year. If you were lucky enough, add a comment and share the title of the book that delighted you the most with the others. If it's not the case, no worries, remember, it's the thought that counts... You can also add a comment with the most disappointing book you got this Xmas. If you didn't get any books at all, maybe it's time you reconsider your behavior towards your friends and family.. Or just go out and buy one yourself, who says you can't get a gift for yourself? It's great what you guys have accomplished with the website in the past few months. Now I just have to make time for a return trip to Europe! 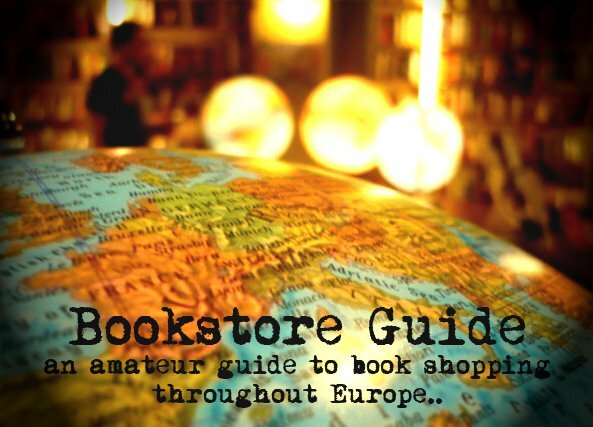 Have a great time on your travels, and don't forget to pick up some bookstore souvenirs. I recently wrote about books I bought while traveling, including one purchased at Massolit :) Be sure to have one of their yummy chocolate chips!